Neighbourhood Network will be hosting a FREE NHS health check on behalf of Hull City Council within our base here at The Bespoke Centre, Bransholme. The session will be held on Wednesday 27th February between 10am – 2pm at the Bespoke Centre, Zeals Garth, Wawne Road, Hull. If you would like to book an appointment, either for yourself or a group, please just give us a call on 826061 or drop us an email to office@nnetwork.org.uk and we can book in your private time slot. ICE are delivering these FREE ‘mid-life health MOT’s’ throughout Hull in outreach settings such as; community venues, libraries, shopping and leisure centres, schools and workplaces – conveniently bringing the service to people that may not access support from their GP’s. 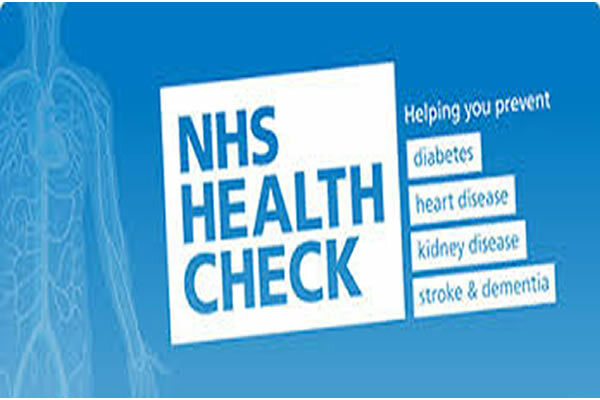 NHS Health Checks take the form of FREE individual 20-30 minute health checks, recording information such as height, weight, blood pressure, cholesterol, BMI and alcohol intake. The results of the health checks are then explained to then individual with personalised advice on small changes that could help them lower their risk of suffering ill health (specially forms of heart disease) and tips to maintain a healthy lifestyle. *Not previously diagnosed with diabetes, high blood pressure or previously suffered a stroke.